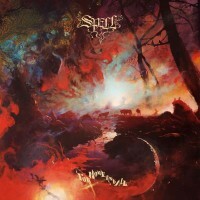 On the 9th February 2013, four years ago last Thursday, we (Angel Witch) were in Bochum, Germany, on tour with Grand Magus. 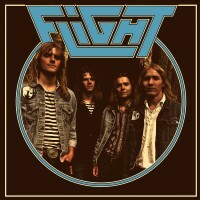 In the dressing room Joseph and Tobias from the opening band Enforcer, played me the demo they had recorded with their other band CC Company and asked me if I’d be interested in putting it out for them. And that was that! 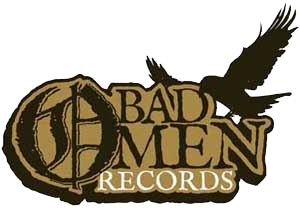 Bad Omen Records was formed…. 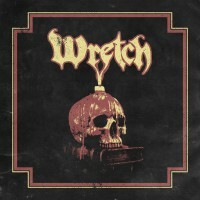 Since then we have gone on to release records from Satan’s Satyrs, Wretch, Wytch Hazel, Spell and more… We even did a vinyl pressing of Witchfynde’s 1970’s demos – plus that CC Company demo came out as a 7” in the end. 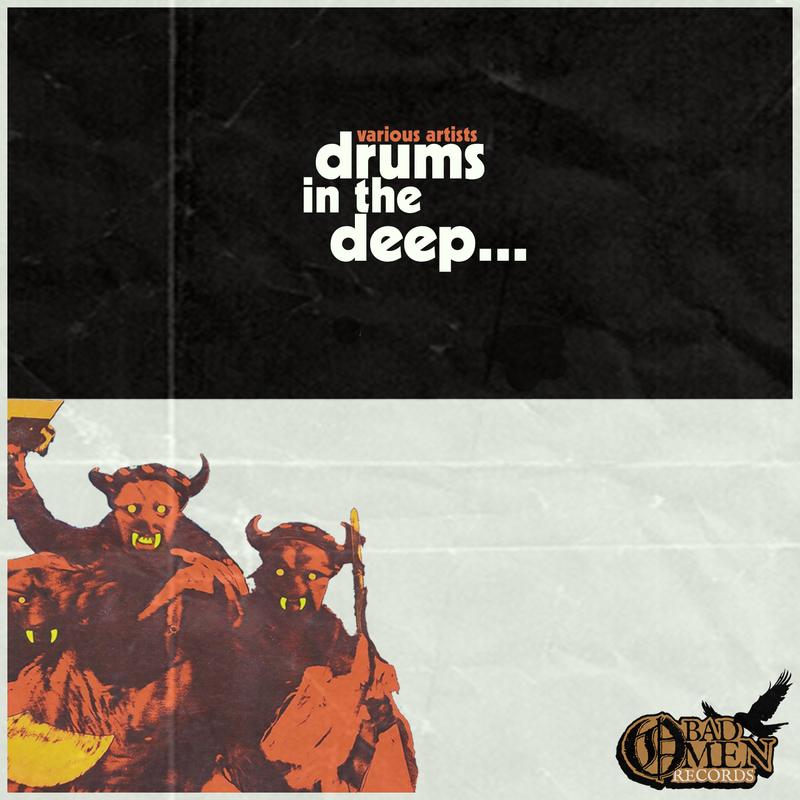 The other day, reflecting on how four years can go past in the blink of an eye, I put together a few of my favourite tracks from the Bad Omen catalogue into a playlist. 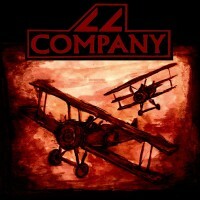 Then I thought that I may as well give them away to anyone who wants to hear them. 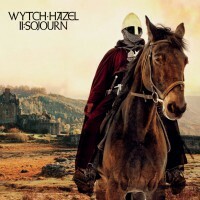 In the parallel universe where the New Wave Of British Heavy Metal happened 600 years early, WYTCH HAZEL are the band of choice for the discerning Plantagenet headbanger. 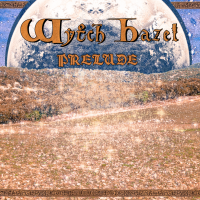 The folk-rock eccentricity of Jethro Tull, the mystical harmony of Wishbone Ash & Thin Lizzy, and the exuberance of prime NWOBHM, immersed in sacred medieval influences via David Munrow’s Early Music Consort of London; on their debut long-player Prelude, Lancastrian hard rockers WYTCH HAZEL have happened upon an extremely singular and compelling alchemy. 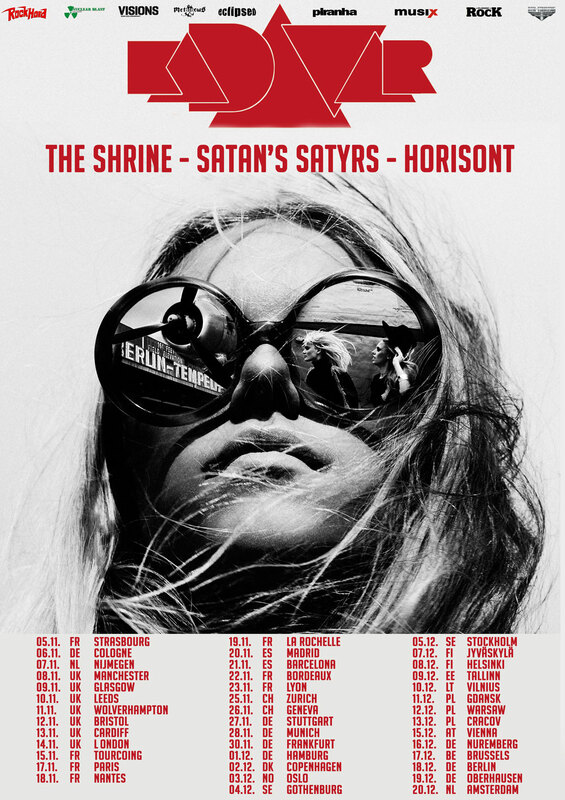 Satan’s Satyrs will perform as rotating main support with Electric Citizen on the forthcoming Pentagram tour of the East Coast. 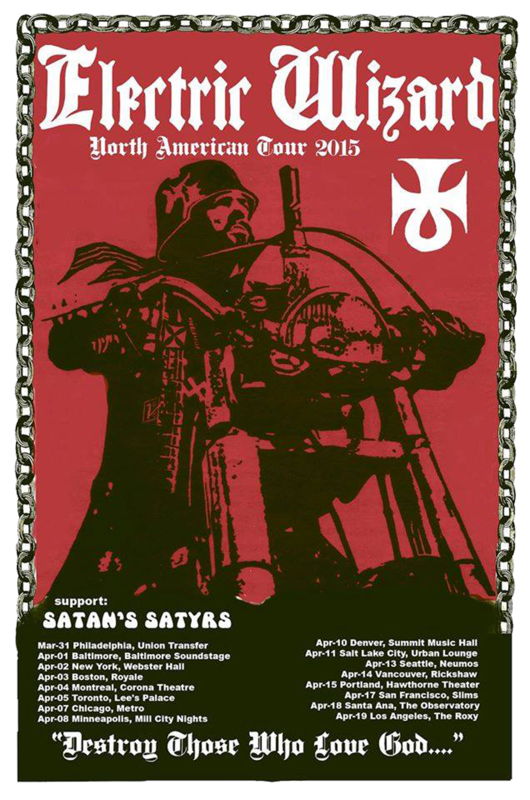 On March 31st 2015 Satan’s Satyrs will take to the road once again for a coast to coast North American tour as support to the British doom behemoth Electric Wizard. 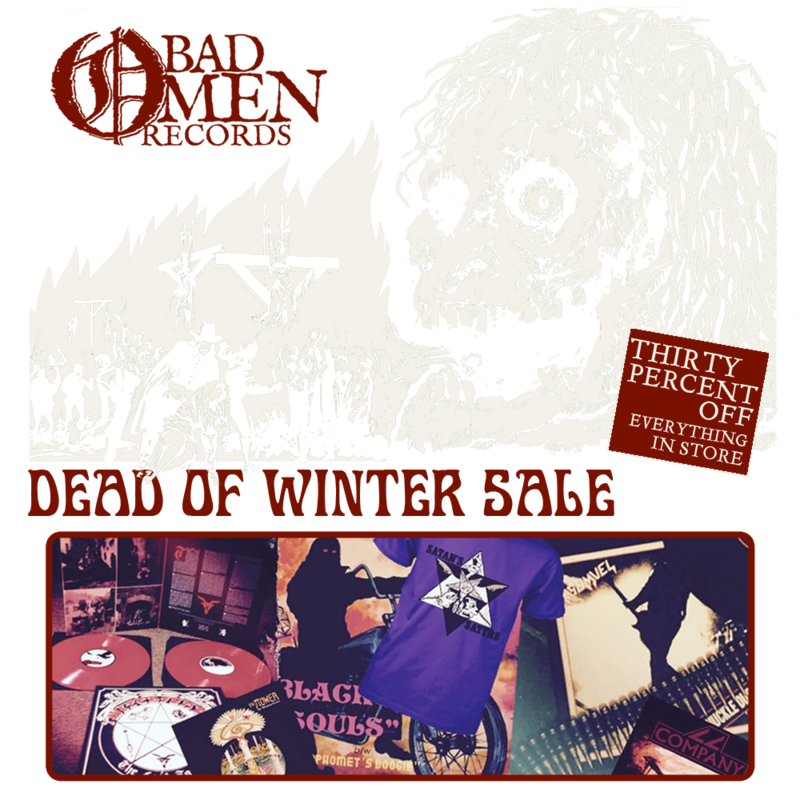 The Bad Omen winter sale is now on, with 30% OFF EVERYTHING IN STORE from now until midnight on 31st December 2014 (GMT). 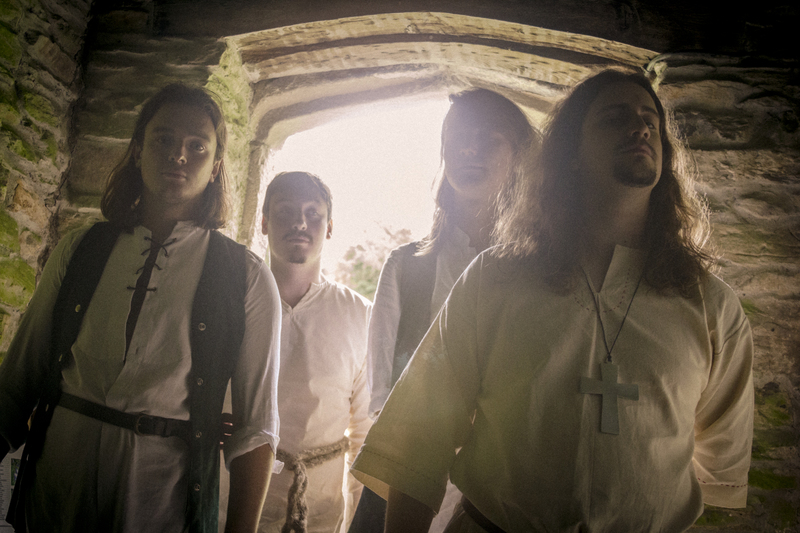 Simply enter the code: BADOMEN30 at checkout for a 30% discount on all vinyls, CD’s & shirts (including some returned Satan’s Satyrs tour stock from their recent ‘Europe Dies Again’ run – available in limited numbers). 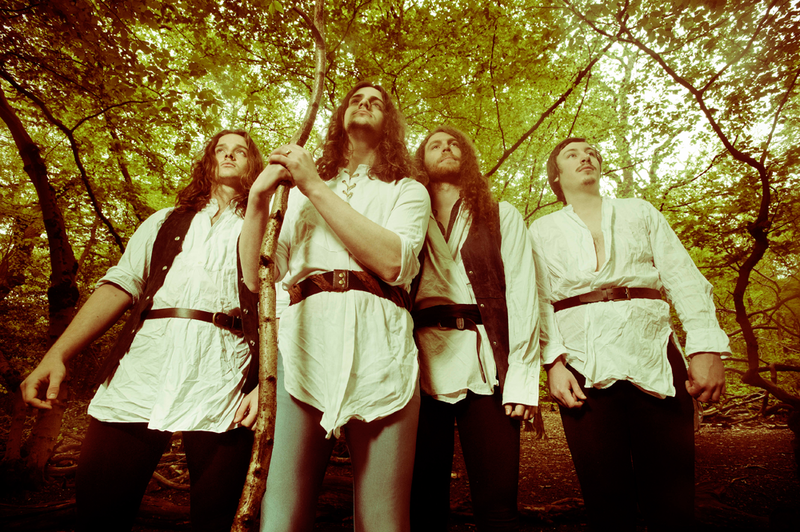 27th December see’s Asomvel return to the capitol with a new lineup and Live Evil hero’s Riddles & The Grudge in support. 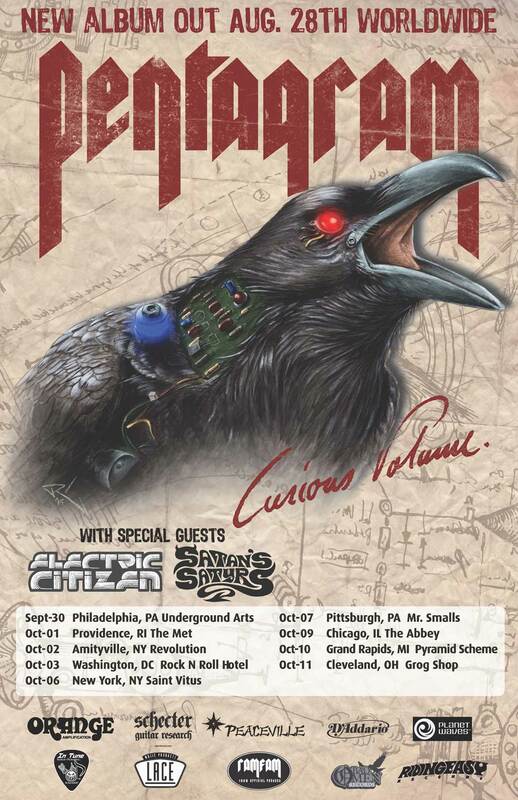 Admission is free and the beer prices don’t necessitate a second mortgage. 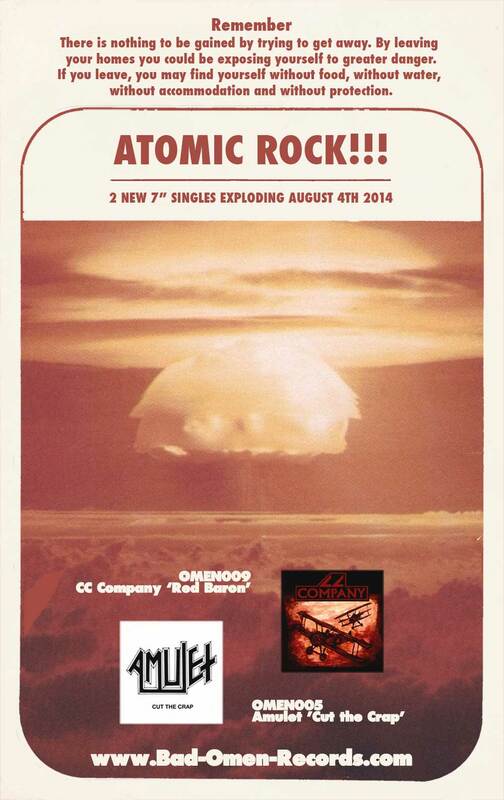 2 explosive new 7″ singles to drown out the 4 minute warning! 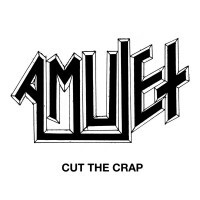 CC Company return with Red Baron, their second slab of rough and ready mötor-rock, while we have repressed Amulet’s long sold out Cut the Crap 7″ which was originally released on Mordgrimm Records. 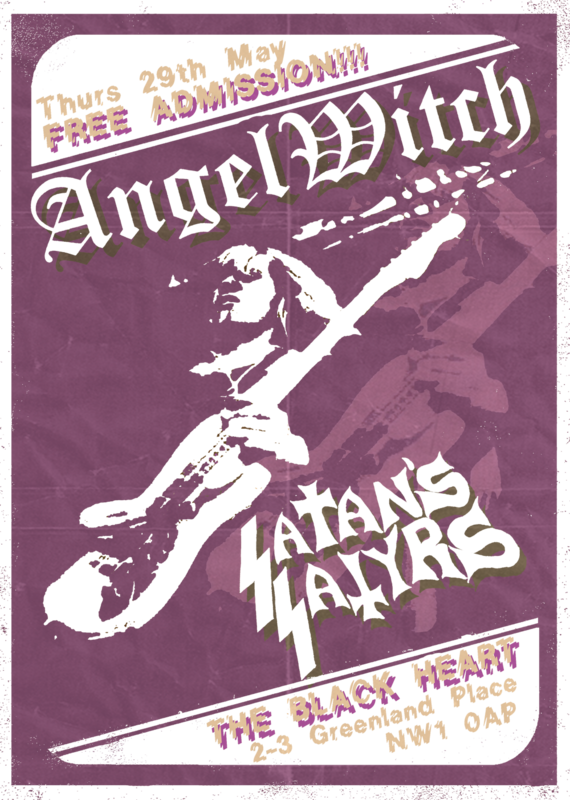 The Black Heart in Camden recently won Best Venue in the Music Week Awards, and to celebrate they are putting on a Free Admission Angel Witch show on Thursday May 29th. 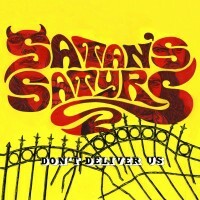 As luck would have it Satan’s Satyrs are in London that night for a layover on their trip up to Muskelrock in Sweden, so they have been added to the bill as support. The venue only holds 150 people and so it’ll be tight in there. 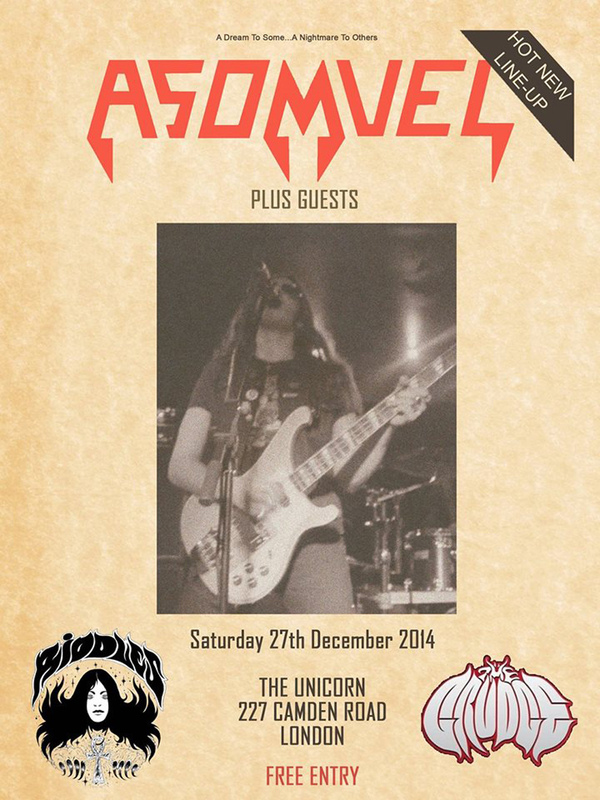 Wristbands will be available, on a first come / first served basis, from 5pm on the day.